Google, the online giant is back with a bang. And this time, Google is hit in the news for its latest product - Google Glass. If you have not heard its name before, then let me tell you that it is not any new application or software by Google. Instead, this time it is an actually touchable and wearable device! 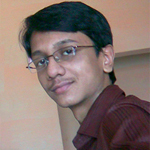 Google glass is defined on Wikipedia as - "a wearable computer with a head-mounted display." Practically, Google glass is like a computer or you can say smartphone embedded into spectacle frames that can be controlled via voice commands. With Google glass, you can take photos, record video, browse internet, search Google for anything and much more. Just like a super computer in front of your eyes, right? Google Glass is more of a science fiction invention which brings every data and application that a computer can possess right in front of your eyes. How To Use Google Glass And What Does It Do? Google Glass provides a hands-free interface in which you can control the many features of Google Glass using your natural language voice commands. Access Google applications like Google Now, Google Maps, Google+ and Gmail. All this with a hands-free interface. Just speak to the glass to do whatever you like. For example, to click a photo, you can say - "ok, glass, take a picture", to ask something, you can say - "ok, glass, [question]"
Sounds easy and fascinating, right? 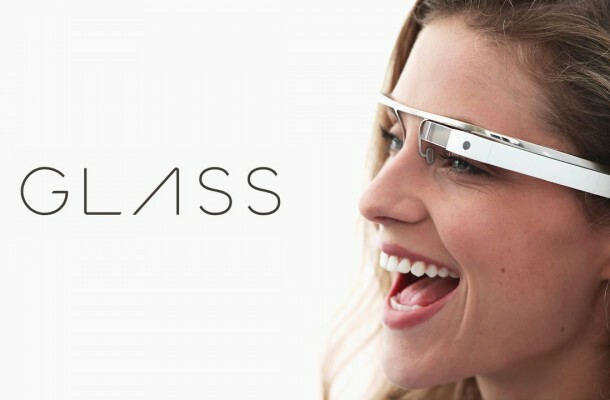 To know more about the features of Google Glass, have a look here. When Will Google Glass Be Launched? Google Glass Explorer program has already been launched for developers. For personal use, you can expect Google Glass to hit the market by 2013 end or early 2014. For now, only developers living in US can get a chance to try out Google Glass. How Much Does Google Glass Cost? Google Glass developer version costs about $1,500. But it is expected that the commercial version would be a bit cheaper than this. What do you think about Google Glass? Just imagine if you are given a chance to try Google Glass for free, then what would you like to do with it? Any thoughts running in your mind? Do comment and share with us!